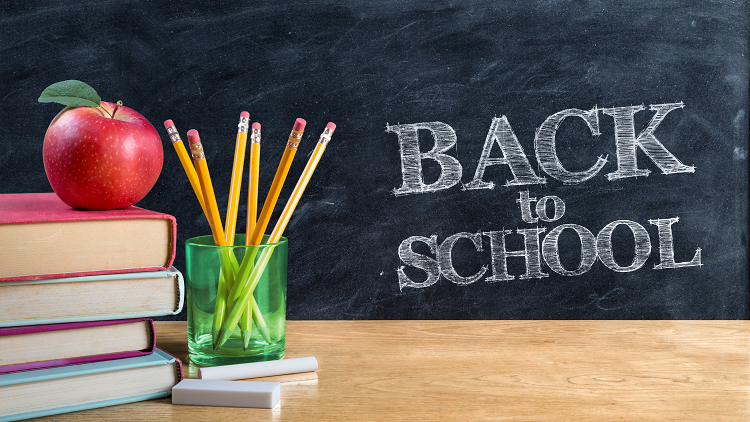 Labor Day is almost here, which means the kids are headed back to school. 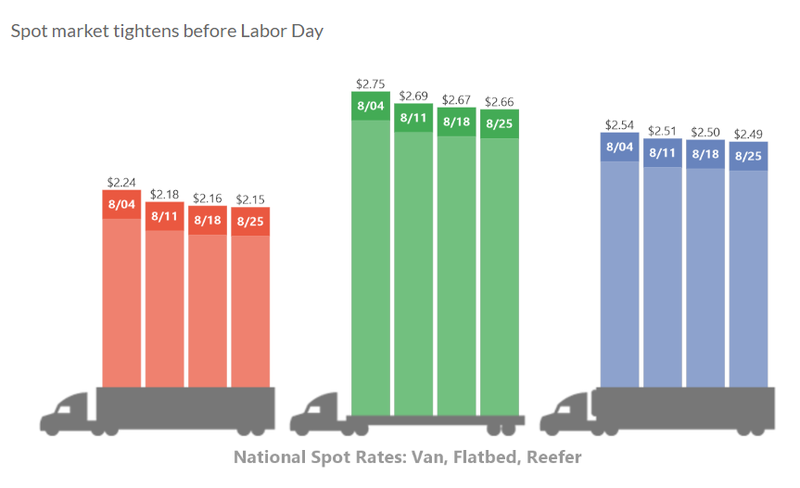 Overall, we can see a steady drop in rates per mile throughout August. However, rates this week only fell one cent. This was caused by the last minute push in back-to-school supplies, which tightened market capacity. One thing to keep in mind going into the holiday weekend – If a customer wants freight moved over the next few days, rates will likely be higher than normal. Feel free to reach out to us with any questions! Looking further down the road, we should not expect this recent pricing trend to continue. As the busy season approaches, we anticipate tighter capacity and higher rates, especially in the Western region. We will be sure to keep you up-to-date on current pricing trends in upcoming newsletters From The Summit! While the goal of these new regulations is to make Mexico’s roads safer and decrease accidents, some companies are worried that the change will make drivers vulnerable and increase thefts. As we move forward, it will be interesting to see what outcome these regulations have on the transportation industry in Mexico and the US.